Fashion Quotes : Dream. Believe. Do. 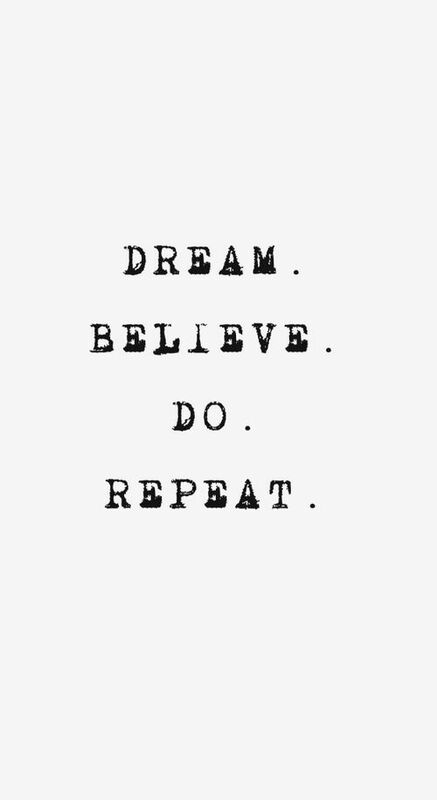 Repeat….